Its report drew on more than 12 months of work analysing Global Navigation Satellite Systems (GNSS) positioning data taken from several sources. 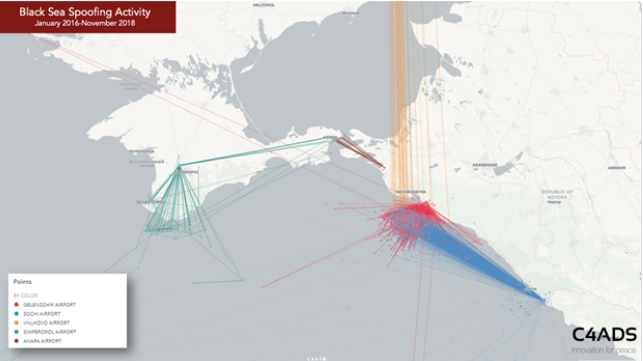 Locations of ships impacted by GNSS spoofing attacks. It involves flooding an area with radio signals that mimic those sent by global GPS satellites. These ground-based signals are much stronger than those sent from satellites so the real information is crowded out. 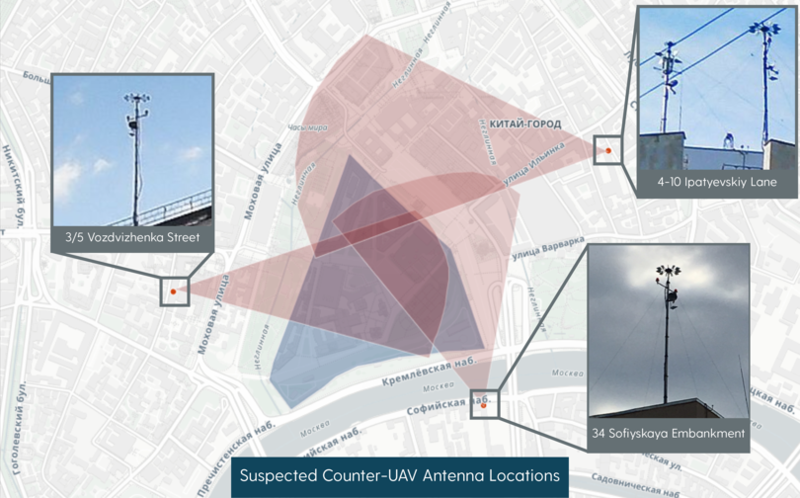 Suspected anti-drone technology around the Kremlin. Ship Technology : GPS spoofing: what’s the risk for ship navigation?